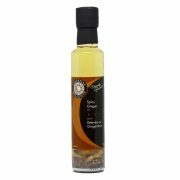 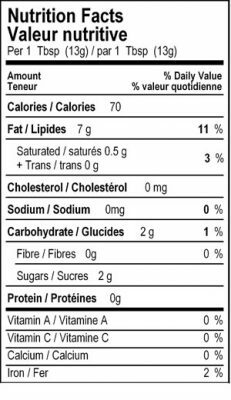 This Award winning product at the Canadian Fine Food Show brings to you a unique blend of canola oil, balsamic vinegar, herbs and spices. An excellent choice for dipping breads, marinating fish, beef or poultry. 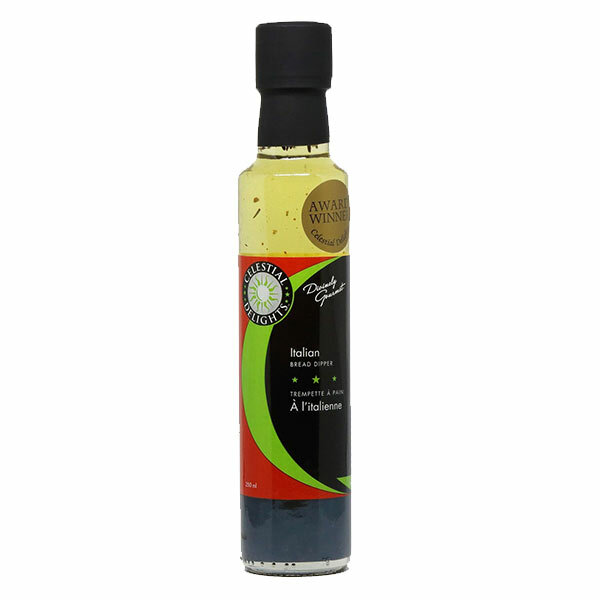 Also wonderful poured over grilled vegetables or use as a salad dressing.